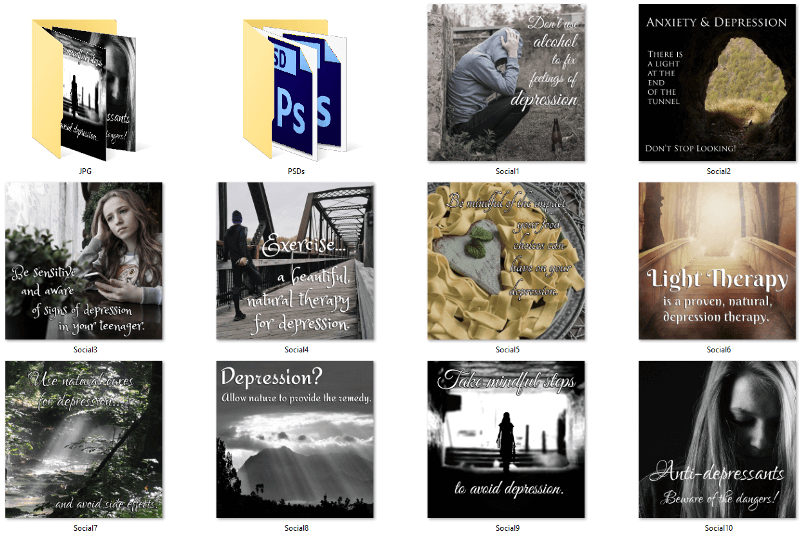 This depression package includes articles, social posters, social media snippets and infographic. 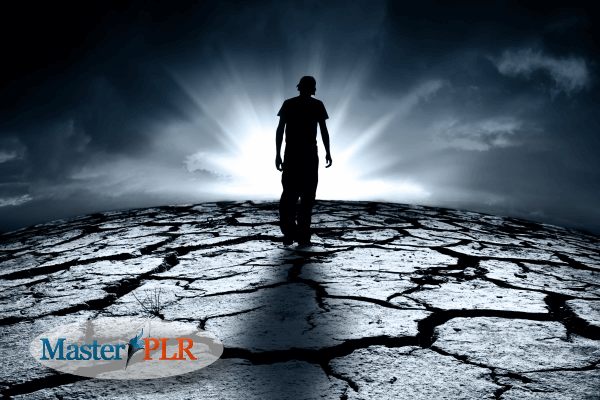 Depression is increasingly becoming a major mental health concern and our PLR pack is full of well-researched information. These articles are written in a serious and sensitive manner. It is content that really covers this serious problem and offers background and natural health solutions to your website visitors. There are so many reasons why people are depressed and there can often seem little hope for someone who is. Our PLR content is information you and your website visitors will find useful! Check our article titles to see what the pack contains! This PLR package contains articles, infographic and tweets! Or, if you prefer you can just buy the articles or the infographic. 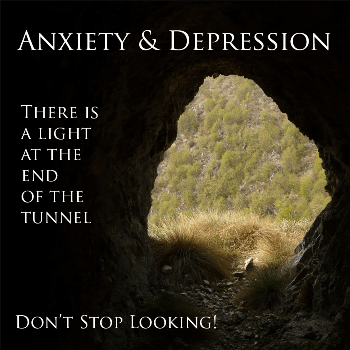 10 Tweets on depression ready for you to use, just place your website link and tweet! 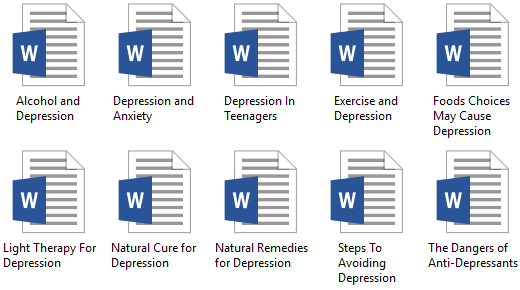 All these articles are over 500 words! They are professionally written and edited. Plus you will also receive 10 tweets to send out to your followers. People will read your tweets and want to visit your website to find out more details about the article topic. Infographics tell a story and people love saving and sharing them on their social media profiles which in turn helps your business be seen by more people! We’d love to show you the full-size one here so you can see all the information given. However, you will have to wait and see for yourself. Have you ever ordered an infographic to be created? If you have you will know that this infographic is worth much more than the cost of this package alone! Unbeatable value at an affordable price. This package contains the JPG and PNG file. There is plenty of room for you to add your website URL or a call to action. You will receive a quality infographic for pennies, plus your website visitors who share your content will help spread the word about you! The articles and the infographic are top notch…and our feedback shows it! We are 100% positive you will love the content and your website visitors will thank you for the researched information. Plus as we said, because it is quality, they will share the information and infographics which will boost your website’s traffic! We edit every article and check everything as we want you to be 100% satisfied!